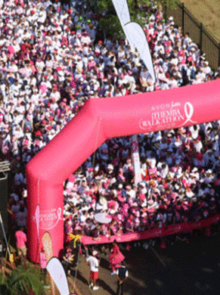 iThemba Walkathon: Get the right socks! 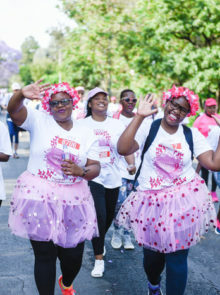 Home Health iThemba Walkathon: Get the right socks! 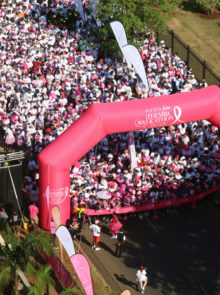 woman&home is gearing up for a 5km stint in the Avon Justine iThemba Walkathon on 25 October. Get fit alongside us, by checking out our walk-your-way to health guide featuring daily tips over the month of October! We spend loads on top-of-the-range running shoes, but often don’t give a second thought to what socks we’ll be wearing. Time to take note! However tempting 100% cotton socks sound, stay away! Cotton holds sweat, and sweat plus friction from long walks usually equals blisters! Get yourself a special pair of walking socks. They’re a bit expensive and, frankly, they’ve never really got around to making truly girly designs, but never mind the look of them, your feet will thank you at the finish line. 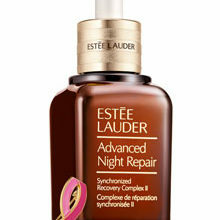 A good brand to look out for? 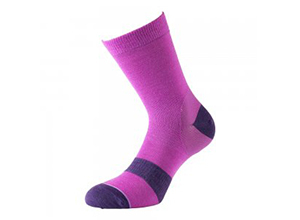 1000 Mile, available from around R125 per pair on takealot.com, are our personal favourites.